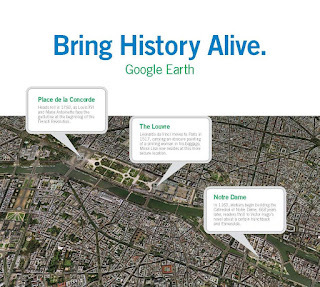 Look at the educational applications for Google Earth. Try out the "layers" function. By the time you read this, you will be able to embed these earth maps on webpages as easily as Google Maps. Try out the newest features of Google Maps, eg., measuring distances and areas. Use the comment feature of Google Docs, and these annotations, helpful to students and colleagues, won't be seen when printed. Try the "fixed-width page view" (to show the borders of a Google Doc page). Look at some curriculum-specific applications of these tools by grade level. I could honestly add much more to this list, but five items seem enough for now. 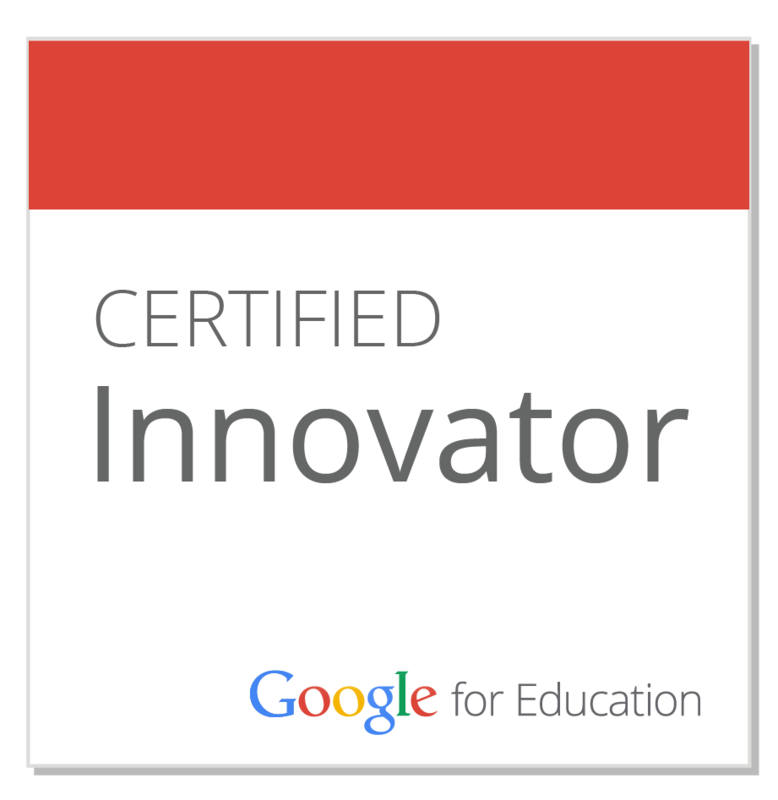 Throughout the rest of this school year I will act as a Google Certified Teacher, so feel free to pick my brain on other uses for you and your students. If you're interested, here is the 1-minute video I created (featuring the work of my 2007-2008 American Studies students) that supported my application to the GTA. UPDATE (August 2008): The Google Teacher Academy is now accepting applications for GTA Chicago! Deadline is August 24 for the September 24th conference. First of all, congratulations on being selected as one of 50 teachers nationwide as a Google certified teacher. I really can't wait to talk with you about your experience. Just looking at the links about the tips you picked up in a single day in so exciting. When I went to AASA this year, I heard Allan November talk about making every classroom a "global communications center." That phrase has stuck with me and it can happen right now with the leadership of you and the other tech staff developers. Plus, I see Greg's new job as fitting into the mix, too. Can't wait to tallk.